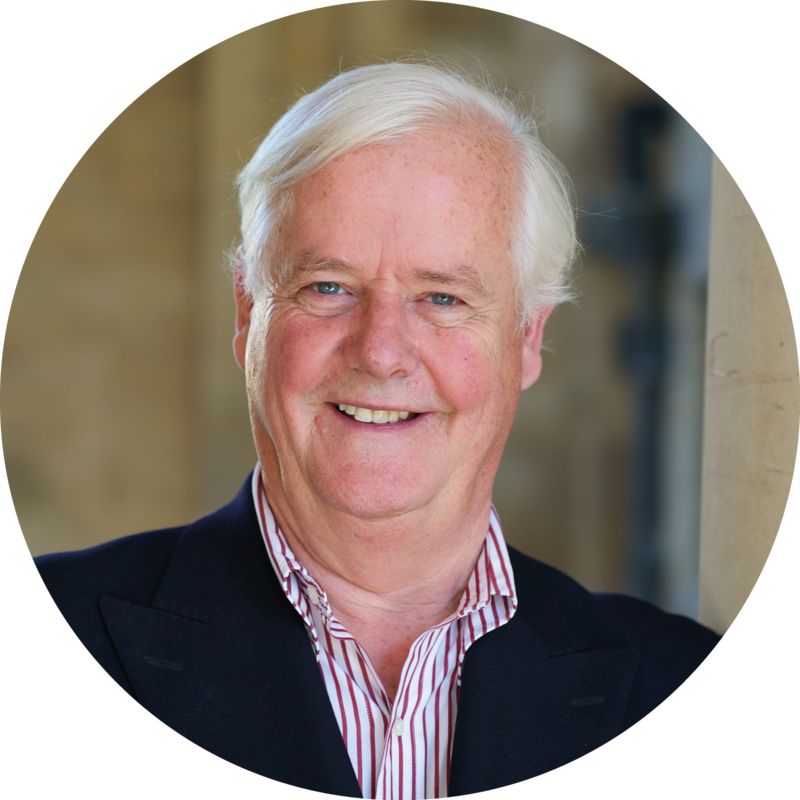 Michael was brought up in the Middle East and later moved to England where he worked for the Lord Chancellor’s department investing funds. While doing research in Law and Economics at Sheffield University, he taught Moral Philosophy and lectured for the International Seminar for Jurisprudence and Human Rights in Strasbourg. He has also been a Scholar-in-Residence at the Wolfsberg Executive Development Centre in Switzerland. Michael has been invited to lecture in various settings including the White House in Washington DC and has in the past addressed leaders at NATO HQ in Brussels, Members of the European Parliament, as well as bankers and investment managers on the recent global financial crisis. Michael is also involved in a number of initiatives to equip and train emerging leaders and evangelists throughout Europe, the Middle East and Africa. Michael lives in Oxford with his wife, Anne, and their three children. Dr. Amy Orr-Ewing is a Senior Vice President with Ravi Zacharias International Ministries and Co-director of the Oxford Centre for Christian Apologetics. She leads a team of pioneering apologist-evangelists and speaks around the world on how the Christian faith answers the deepest questions of life. Over the last twenty years, Amy has spoken on university campuses, including Oxford, Cambridge, Vienna, Hong Kong, Phoenix, Massachusetts, in the Speakers Rooms and Chapel at the UK Parliament, on Capitol Hill, and to West Wing staff at the White House. She also speaks in banks, businesses, and consultancy firms as well as churches and conferences. Amy gained a first-class degree in Theology and a DPhil (doctorate) from the University of Oxford. She is also the co-founder of REBOOT, a youth apologetics initiative aimed at helping young people think deeply about faith, which now runs in countries all over the world. 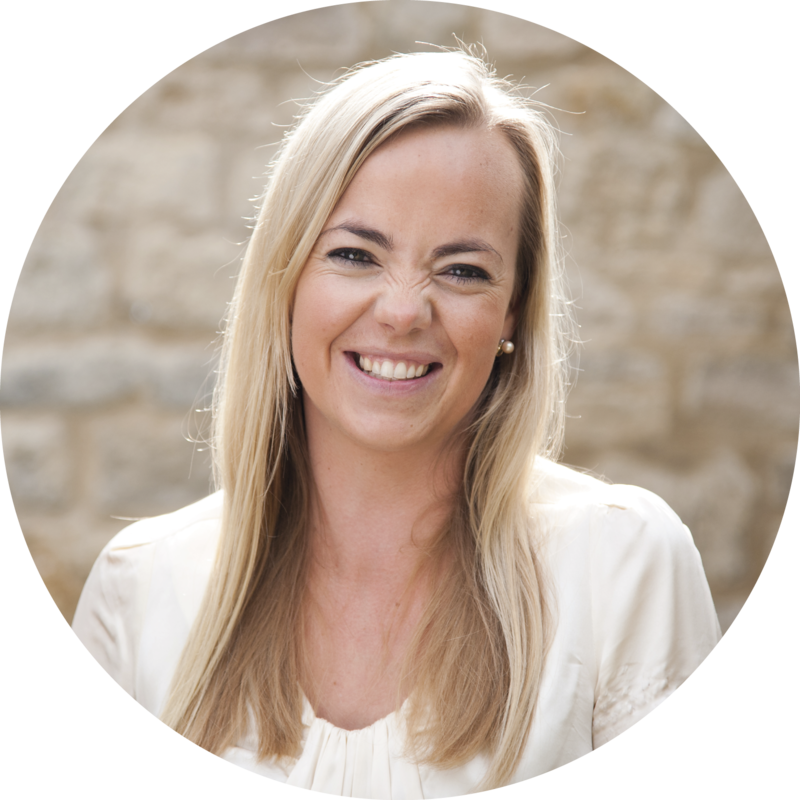 Amy is married to Frog and helps lead Latimer Minster, a church plant and community on a farm in Buckinghamshire, and they have three children. Areas of interest: the nature of truth, identity, rational defence of Christianity, historicity of the Bible, New Testament history, ethical dilemmas, tolerance, evil, suffering, friendship, human trafficking. Amy has made various appearances on national television in the UK including appearances on BBC Television (Blue Peter and Songs of Praise) and television networks in the USA. She is increasingly called upon to comment on a variety of topics relating to the Christian faith on radio interviews both across the UK and worldwide. She has contributed to various discussions including the BBC Radio 4’s Beyond Belief. 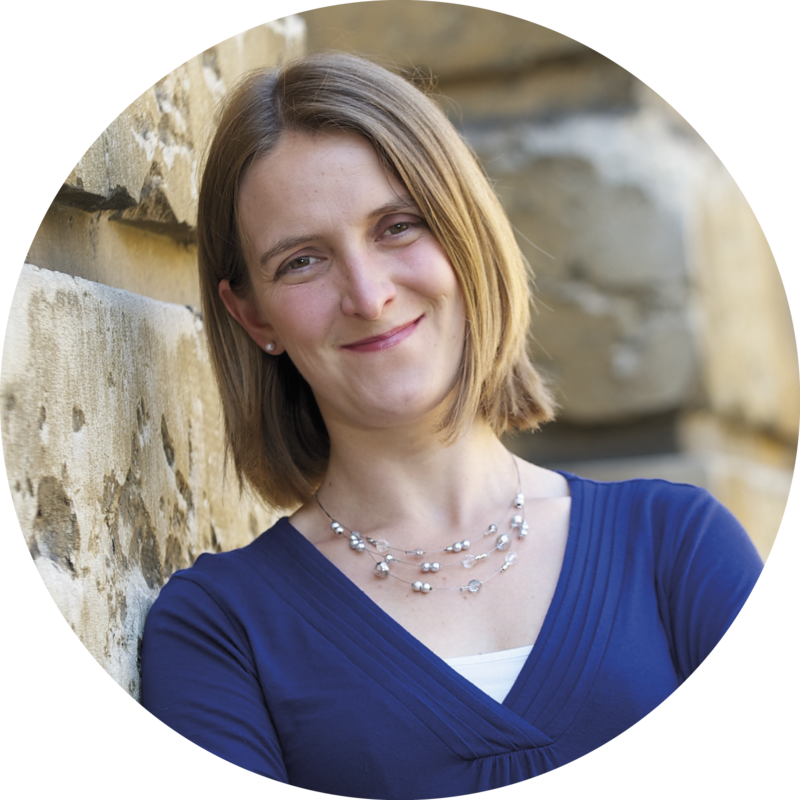 Tanya Walker is the Dean of the Oxford Centre for Christian Apologetics, and an Apologist for RZIM (Zacharias Trust). Having completed her undergraduate degree in Politics, Philosophy and Economics from Christ Church, Oxford University, Tanya worked in various political roles before returning to postgraduate research. 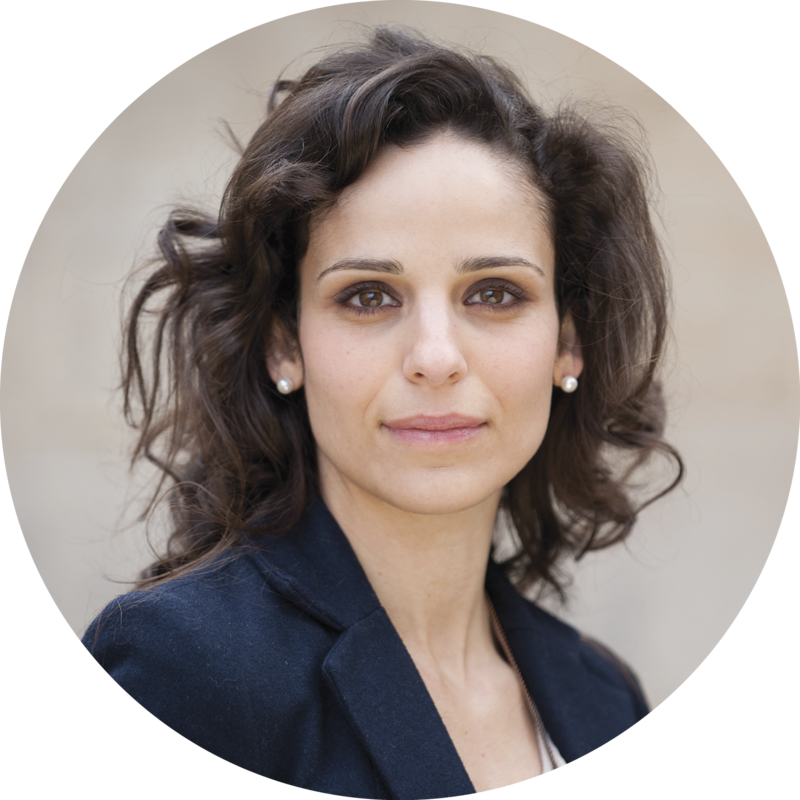 She holds an MA in Islamic Societies and Cultures, and a PhD in politics and international studies. Tanya speaks internationally as an apologist, as well as raising up future leaders and apologists through the OCCA and broader training events. Frog Orr-Ewing is the Chaplain at the OCCA. He became the youngest incumbent in the country as vicar of All Saints Church in Peckham after a curacy at St Aldates Church in Oxford. Despite Peckham’s many challenges, over seven years the congregation witnessed marked growth and breakthroughs in community engagement and mission, and now numbers several hundred with youth and childrens activities to about 1000 children in the local area. Frog and Amy were sent with the Blessing of the Peckham congregation on Pentecost in May 2010 to plant Latimer Minster. 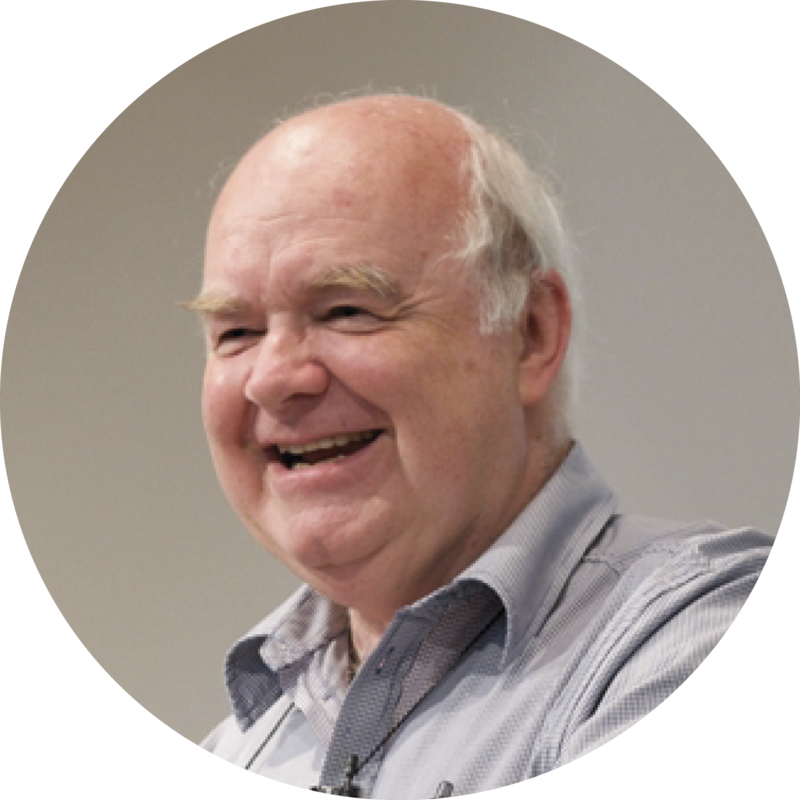 John Lennox is Professor of Mathematics (emeritus) at the University of Oxford and Fellow in Mathematics and the Philosophy of Science. He is also an adjunct Lecturer at the Oxford Centre for Christian Apologetics, as well as being a Senior Fellow of the Trinity Forum. In addition, he is an Associate Fellow of the Said Business School, Oxford University, and teaches for the Oxford Strategic Leadership Programme. Professor Lennox has spoken at many universities, conferences and churches around the world on the interface of Science, Philosophy and Theology. He has also debated a number of prominent atheists, including Christopher Hitchens, Richard Dawkins and Peter Singer. Professor Lennox has written many articles and books on both mathematics and Christian apologetics. The latter include Against the Flow: The Life and Witness of Daniel, Gunning for God: Why the New Atheists are Missing the Target, God’s Undertaker: Has Science Buried God? and God and Stephen Hawking: Whose Design is it anyway? His teaching for the OCCA includes material on New Atheism, Ethics, the Bible, and Science and Religion. Sharon is an OCCA Alumna, and completed the OCCA programme in 2005 during its founding year. She is invited to speak and lecture in a variety of contexts across the UK, including the 2014 Veritas Forum at the University of Oxford. Sharon has also appeared on BBC Songs of Praise, Justin Brierley’s programme, Unbelievable, on Premier Christian Radio, BBC Radio 2 Good Morning Sunday with Clare Balding and BBC Radio 4 Beyond Belief. Her topics of interest focus on the interaction of belief in God with Science, and with the problem of evil and suffering. Her book, Why? : Looking at God, Evil and Personal Suffering, won the prize for best book at the 2014 Speaking Volumes UK Christian Book Awards (presented by Pam Rhodes). Why? interweaves the stories of people who have suffered, with a practical look at some ‘Why?’ questions on suffering. 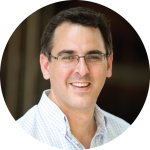 Tom Price is a Senior Tutor at the Oxford Centre for Christian Apologetics and an apologist for RZIM. He studied Philosophy at university and later completed an MA in Christian Apologetics. Tom was previously the Founding Editor of UCCF’s website bethinking.org. Tom is interested in worldview, culture, theology, missiology, apologetics and philosophy of religion broadly. 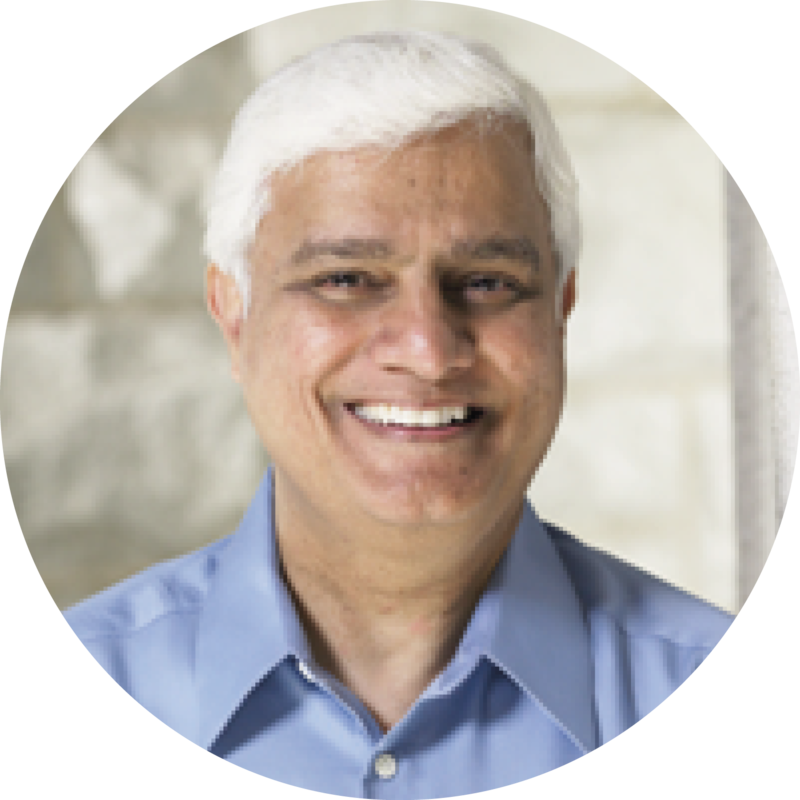 He is passionate about mission that engages with where people really are and the serious questions and objections they have about religious beliefs. Tom is married to Caroline, has young children, and they live in Oxford. 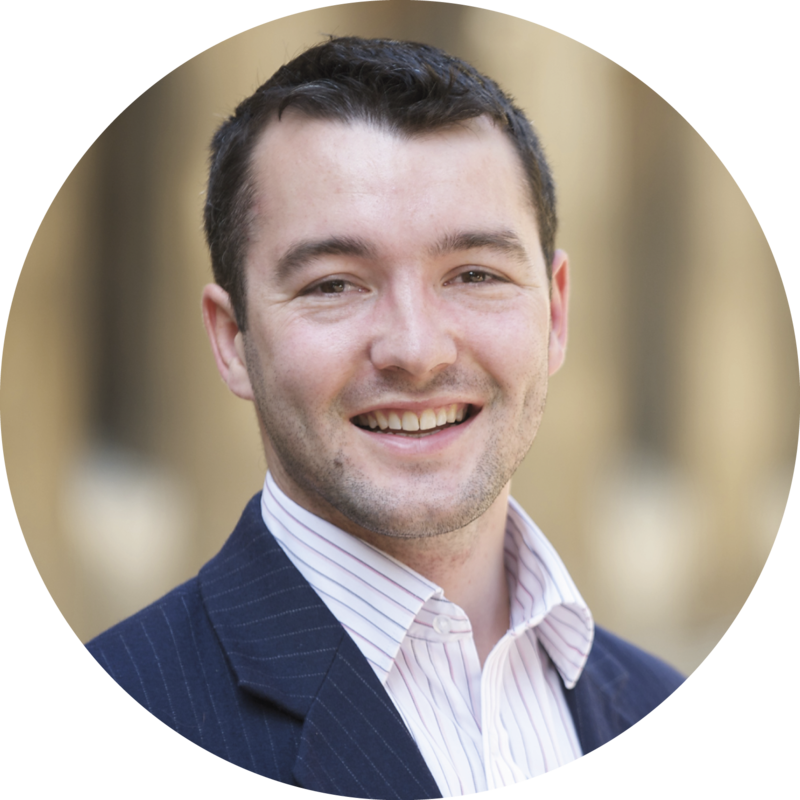 Max joined the OCCA as Senior Tutor in 2016 having completed a D.Phil. in Philosophy at Oxford University in 2014 with a dissertation which examined the philosophical implications of recent accounts of the causal origins of religious belief. He subsequently went on to hold a postdoctoral research fellowship at Oxford as part of the Templeton-funded ‘New Insights and Directions in Religious Epistemology’ project. He then held a research fellowship at the University of Notre Dame’s Center for Philosophy of Religion, before returning to Oxford. Max’s research interests lie at the intersection of analytic philosophy of religion and epistemology, and he has published on such topics as divine hiddenness, religious diversity, etiological challenges to moral and religious beliefs, the nature of rationality and knowledge, and methodological issues concerning the emerging field of analytic theology. Dani Rabinowitz. Oxford University Press. 2016. “Mutual Epistemic Dependence and the Demographic Divine Hiddenness Problem”. Religious Studies 52 (3): 375-394. 2016. “Analytic Theology and Analytic Philosophy of Religion: What’s the Difference?”. Journal of Analytic Theology 4: 347-361. 2015. “Defeatism Defeated”. (Co-authored with Matthew Benton). Philosophical Perspectives 29 (1): 40-66. 2014. “Religious Diversity and Epistemic Luck”. International Journal for Philosophy of Religion 76: 171-91. 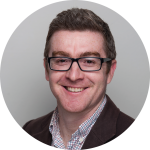 For a full list of Dr Baker-Hytch’s publications, including article and other brief pieces, please see his CV, which is listed on his Academia.edu page. Os has written or edited more than thirty books, including The Call, Time for Truth, Long Journey Home, Unspeakable, A Free People’s Suicide, The Global Public Square, and Renaissance. His latest book Fool’s Talk – The Recovery of Christian Persuasion was published by InterVarsity Press in June, 2015. McGrath gained first class honours from Oxford University in Chemistry (1975) and first class honours in Theology (1978). He holds an Oxford DPhil (1978) for his research in molecular biology, a DD from Oxford University’s Faculty of Theology for his work in historical and systematic theology (2001), and a DLitt from Oxford University’s Division of Humanities for his research in science and religion (2013). He was elected FRSA in 2005, in recognition of his work as a public intellectual. A former atheist, he has established a reputation as one of the leading apologists for Christianity, as well as one of the world’s most respected Christian theologians. His many books include a new highly acclaimed biography of CS Lewis, a series of market-leading textbooks in Christian theology, and some best-selling books engaging with the “New Atheism”.